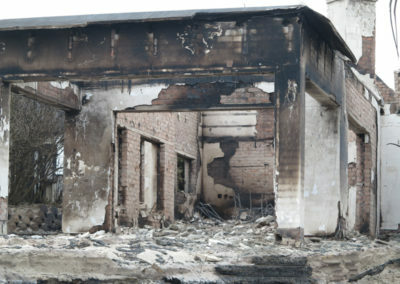 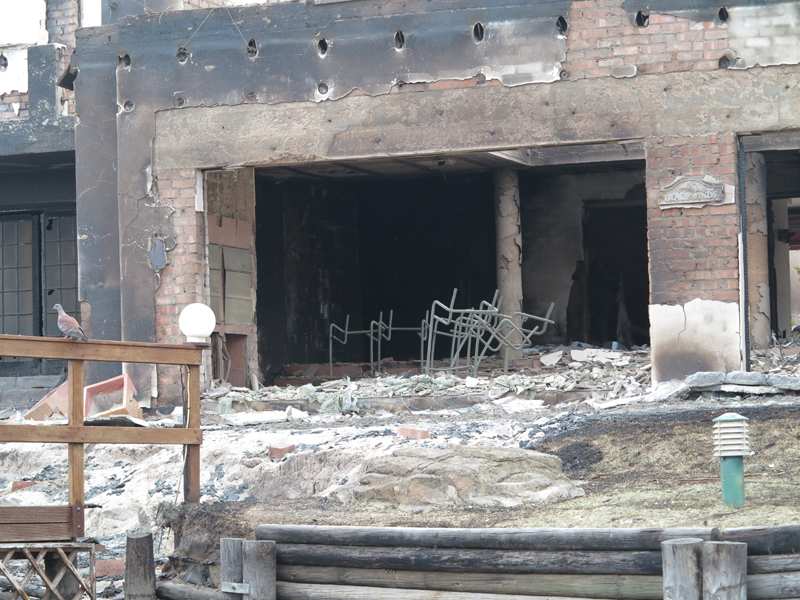 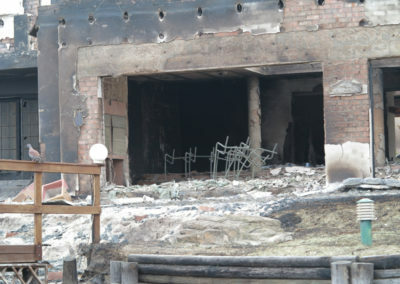 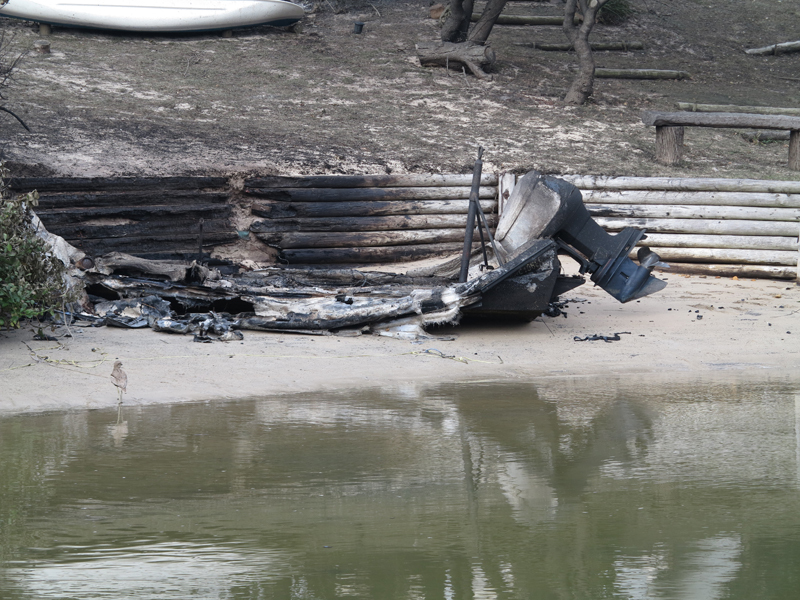 Warning the photographs below could prove upsetting for some people who lost property in the fire. 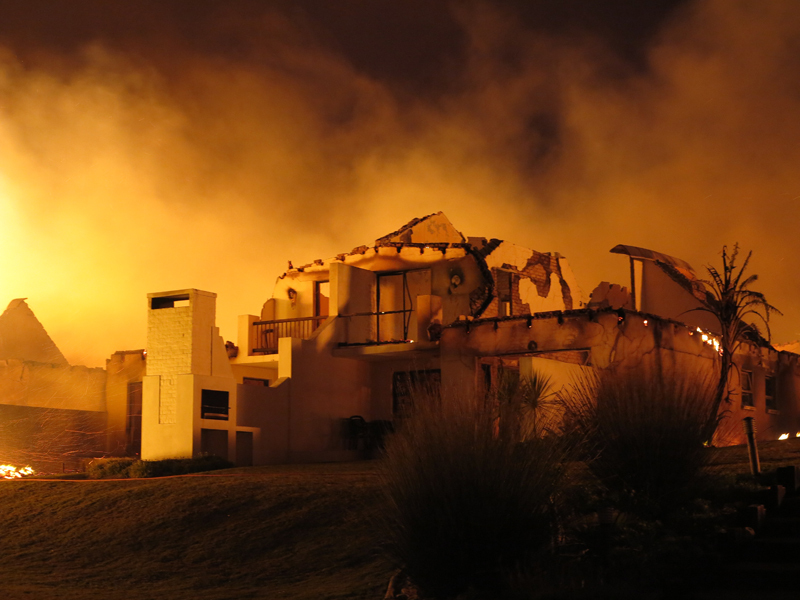 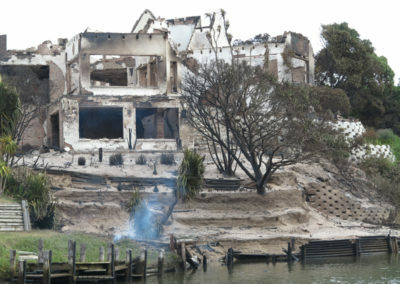 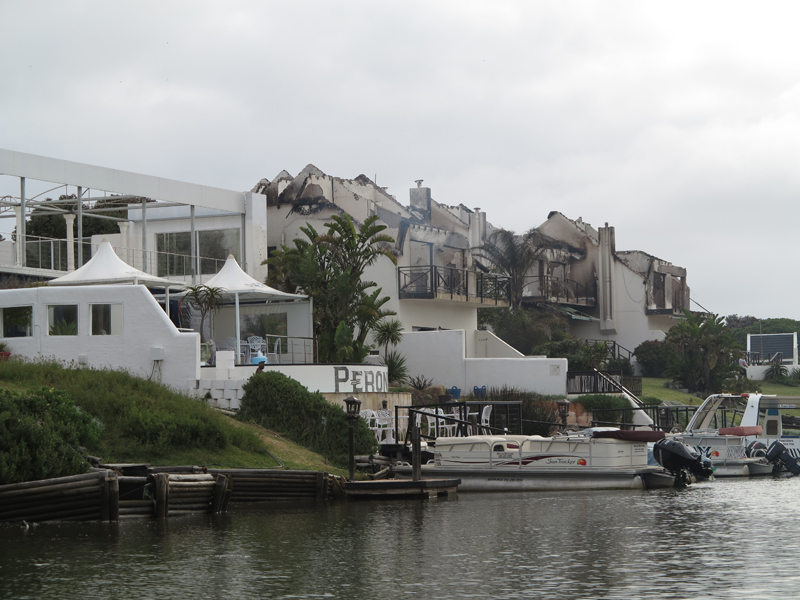 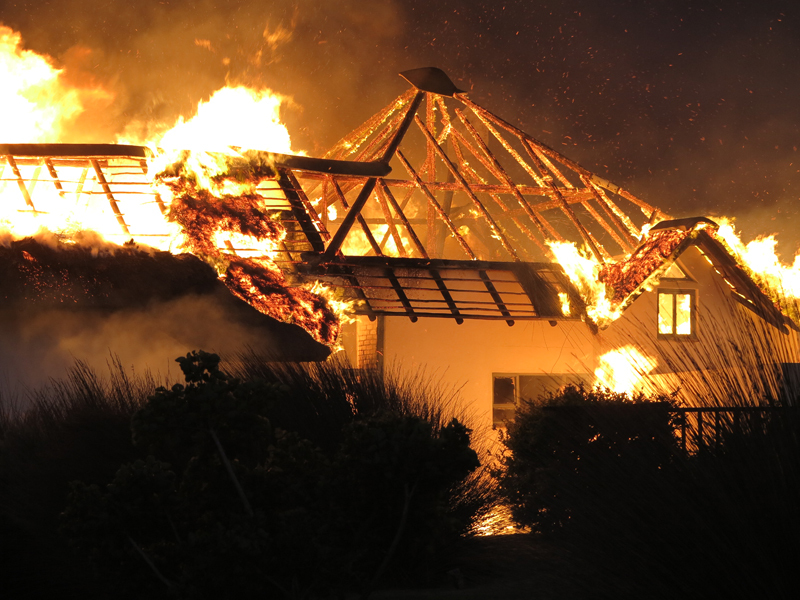 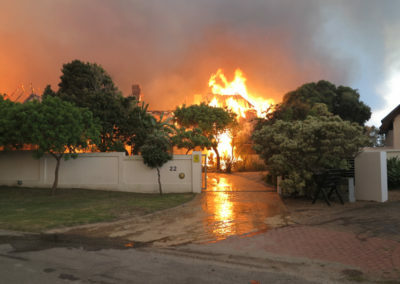 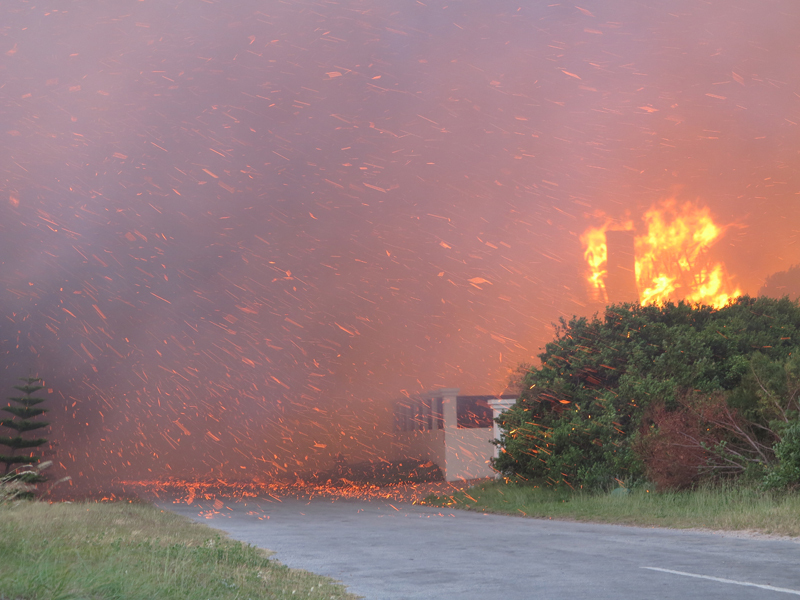 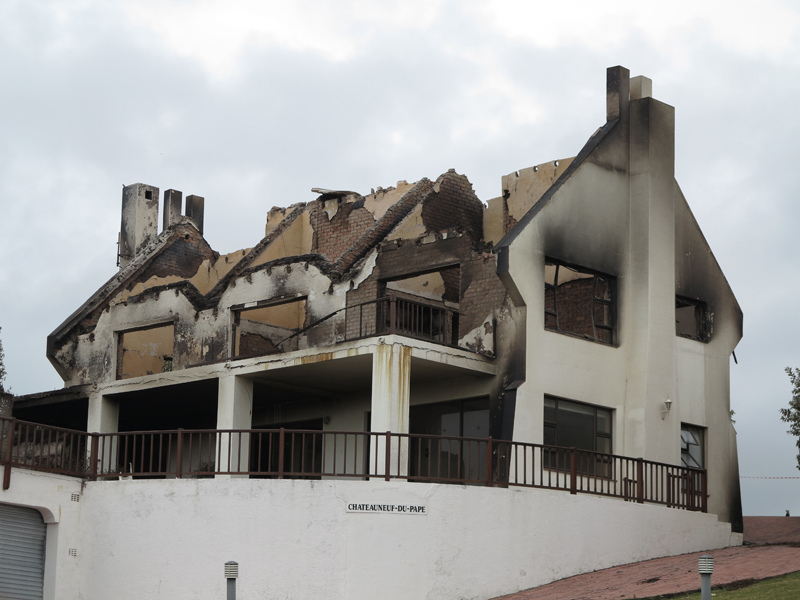 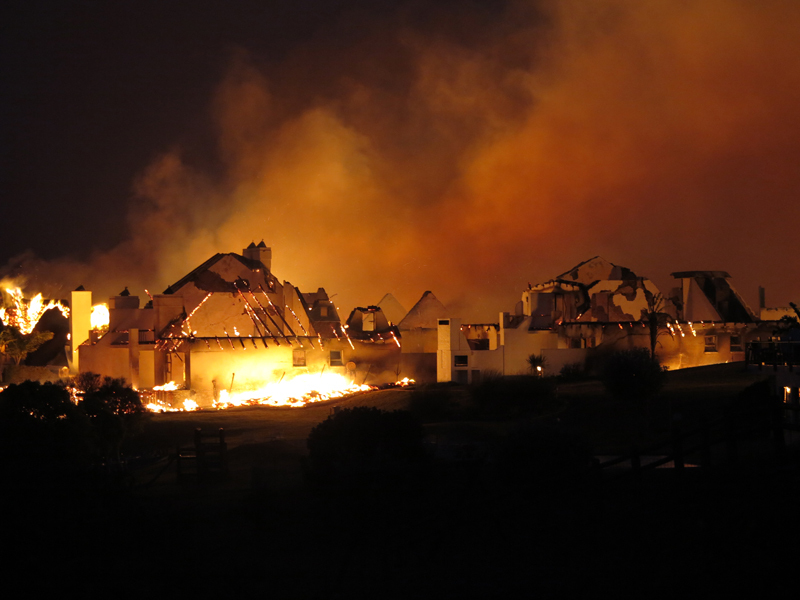 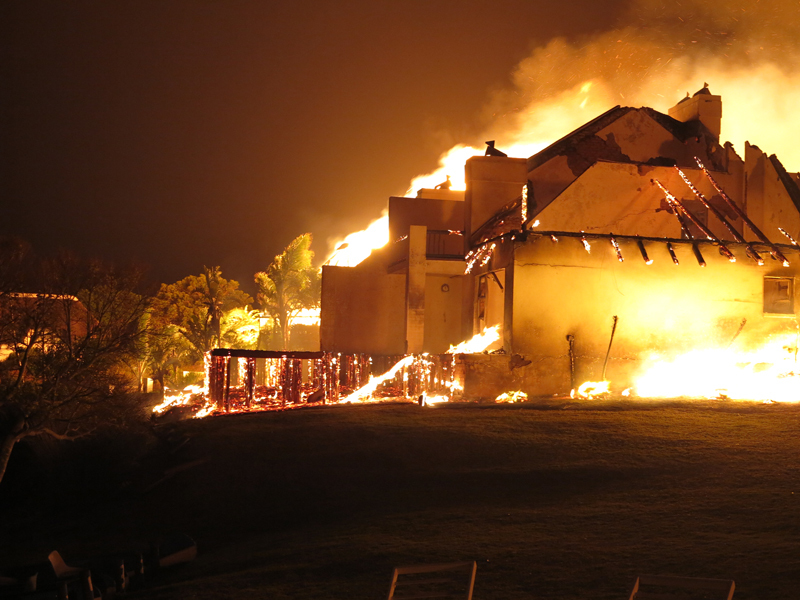 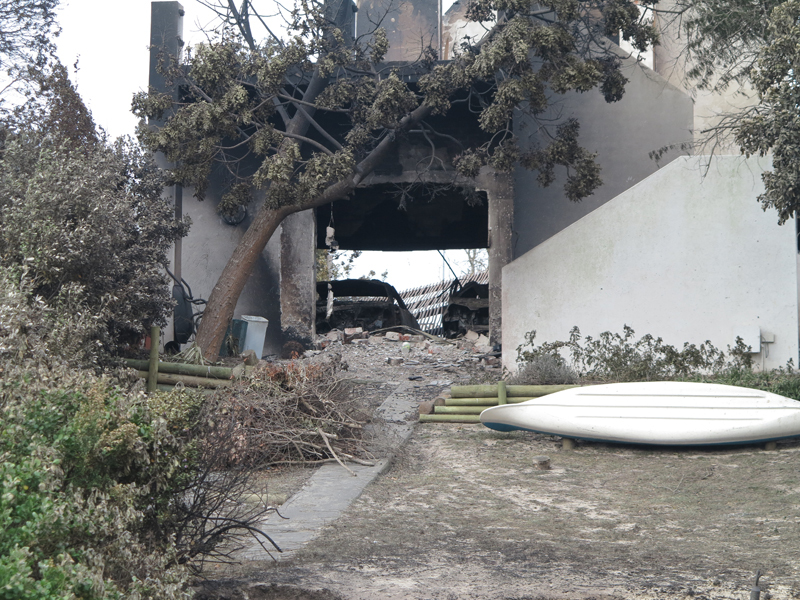 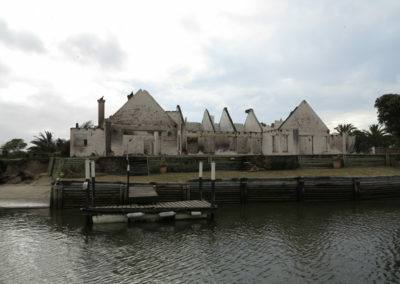 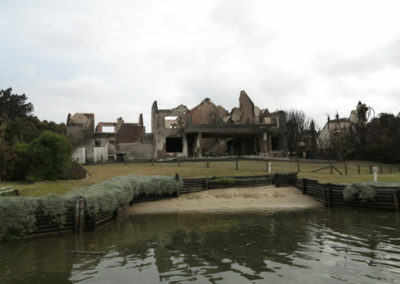 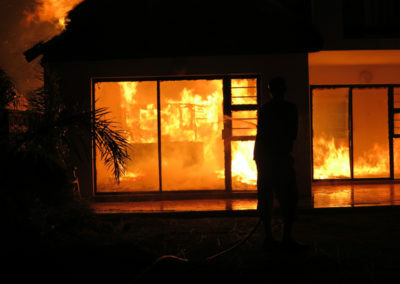 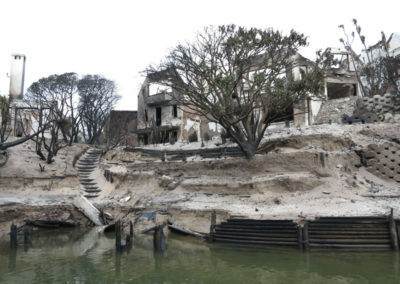 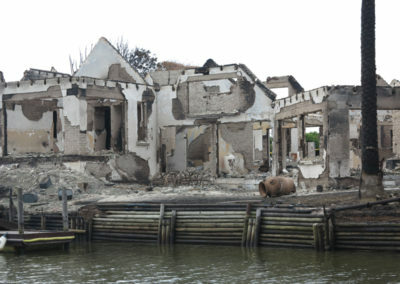 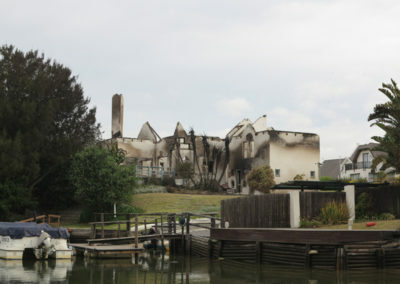 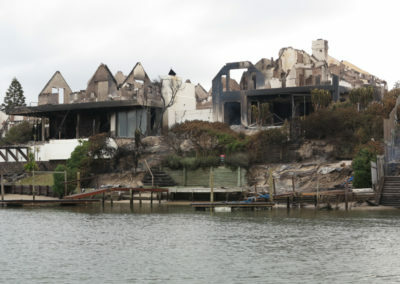 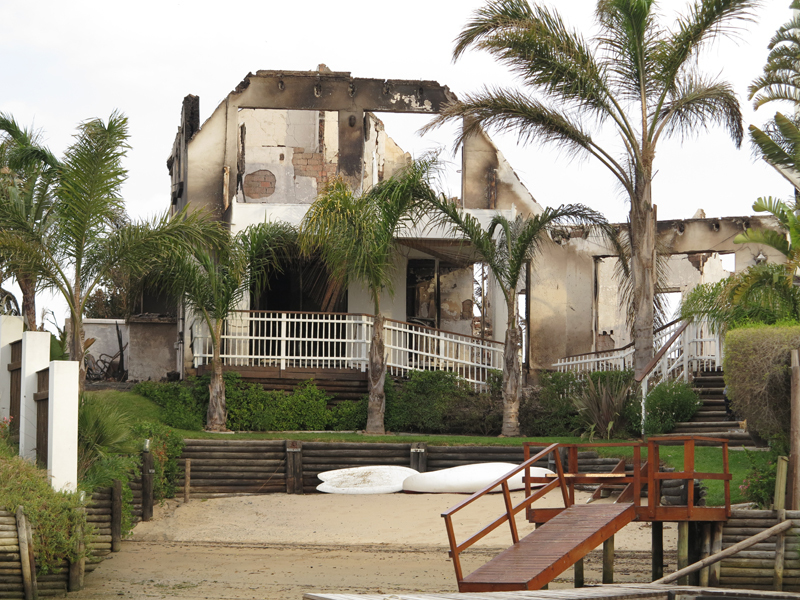 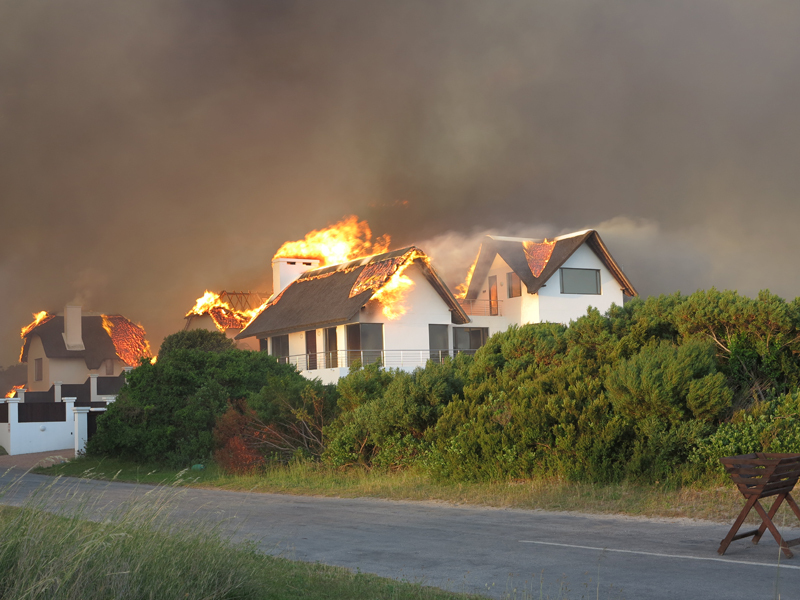 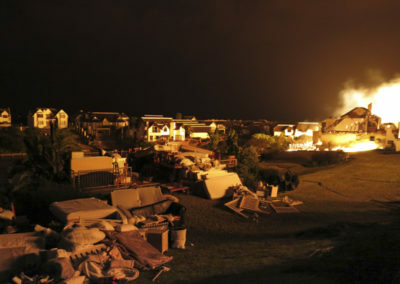 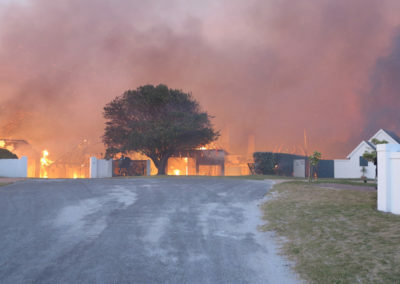 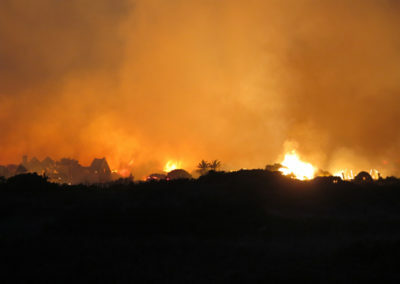 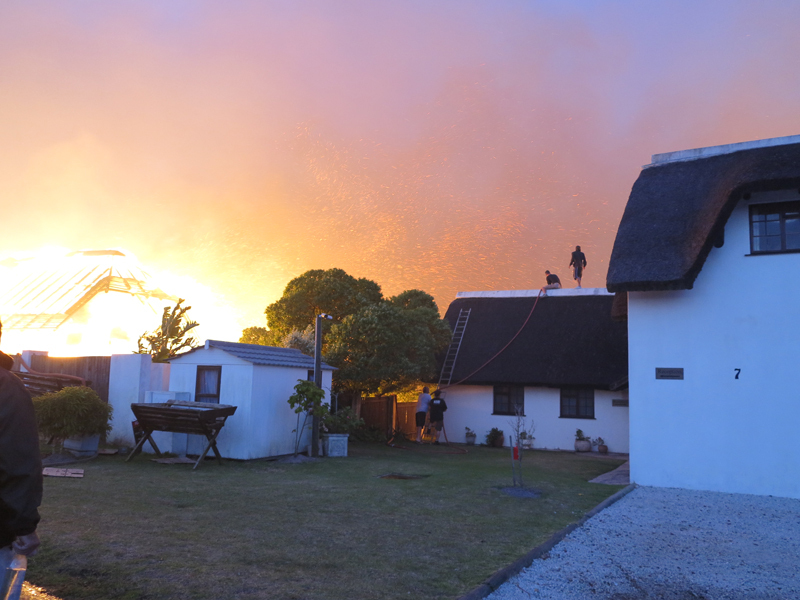 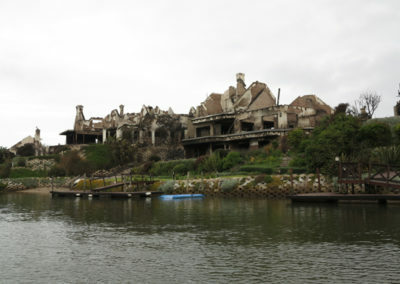 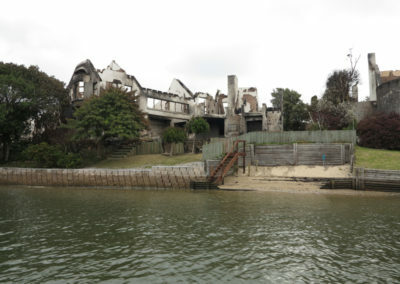 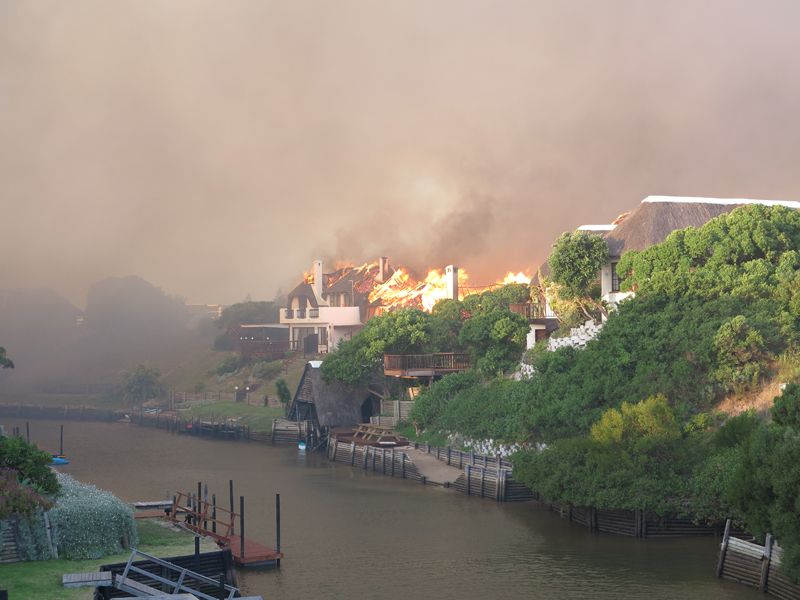 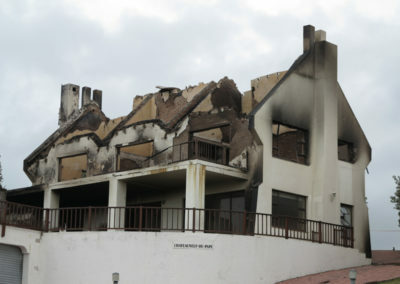 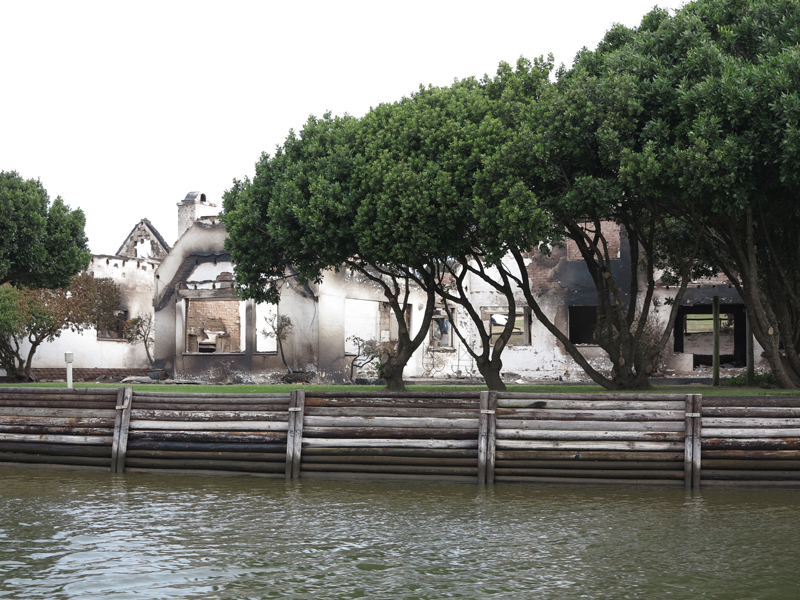 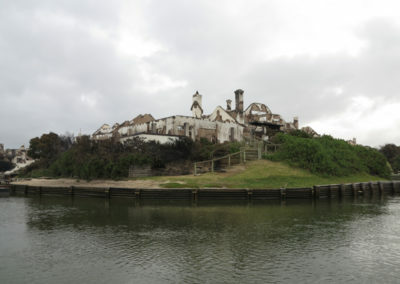 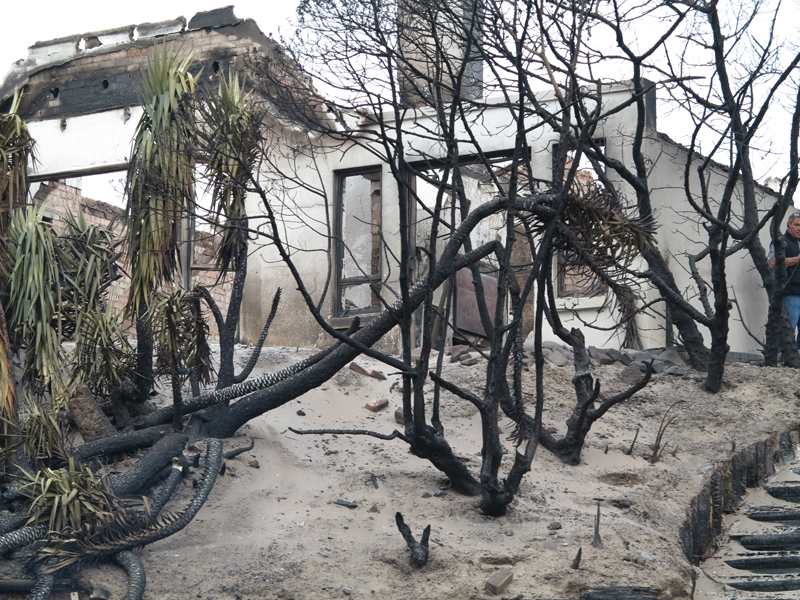 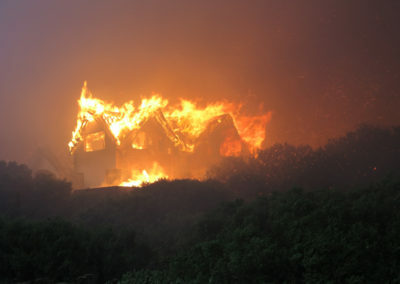 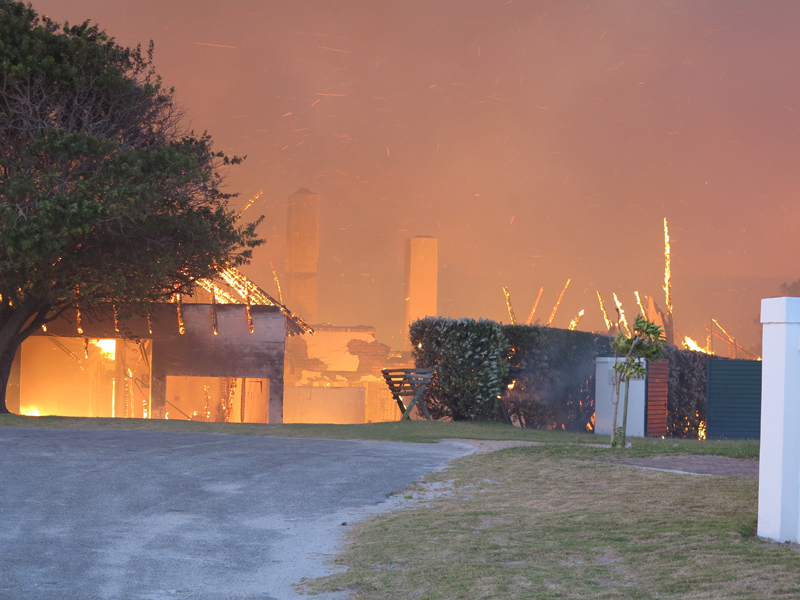 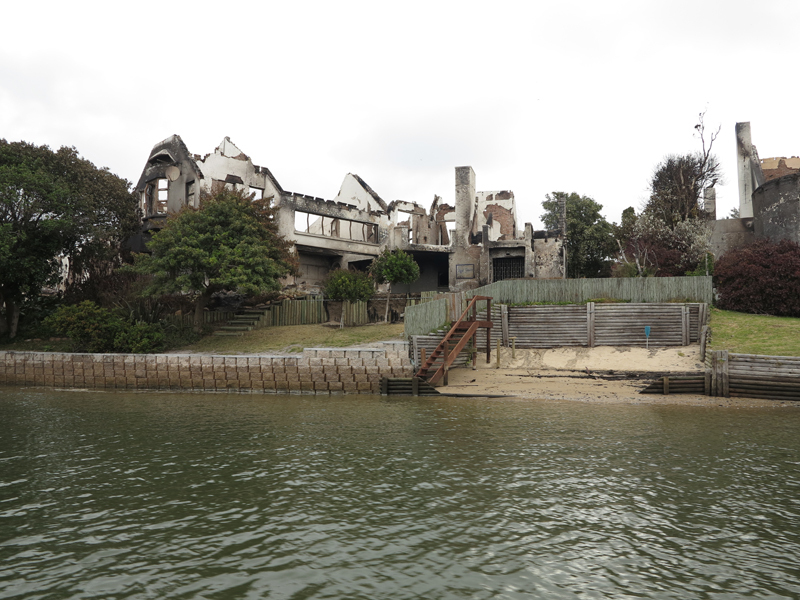 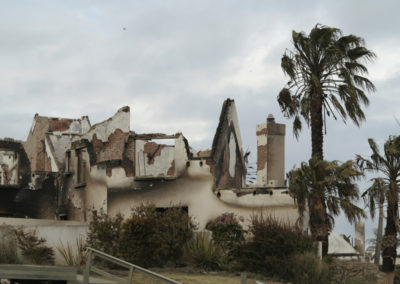 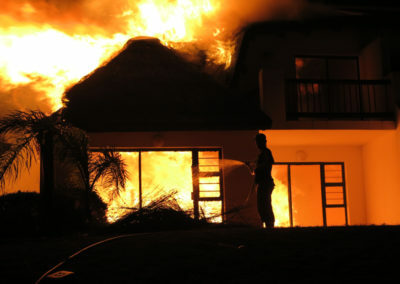 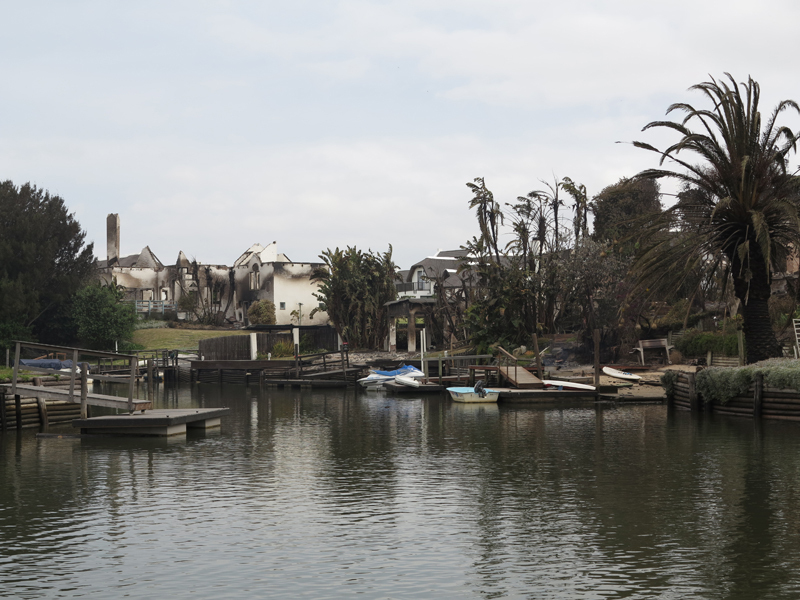 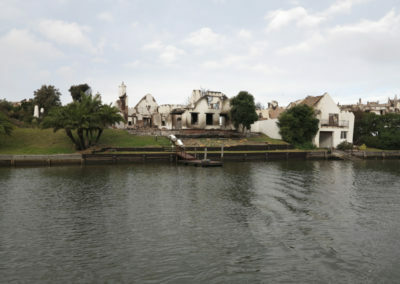 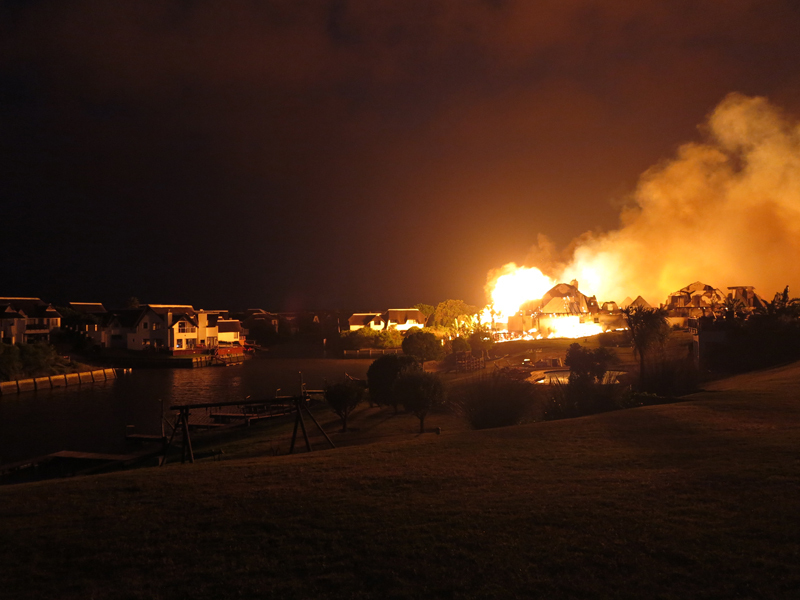 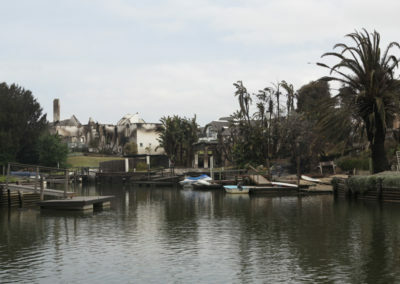 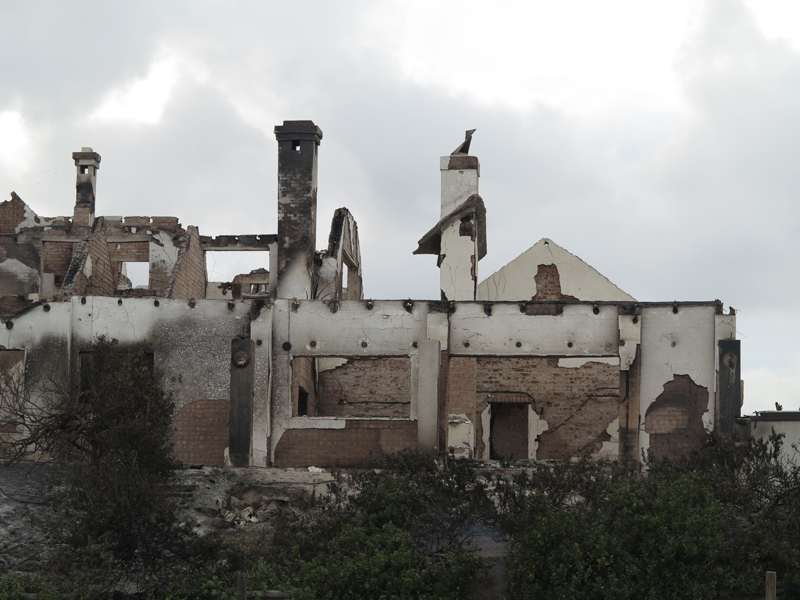 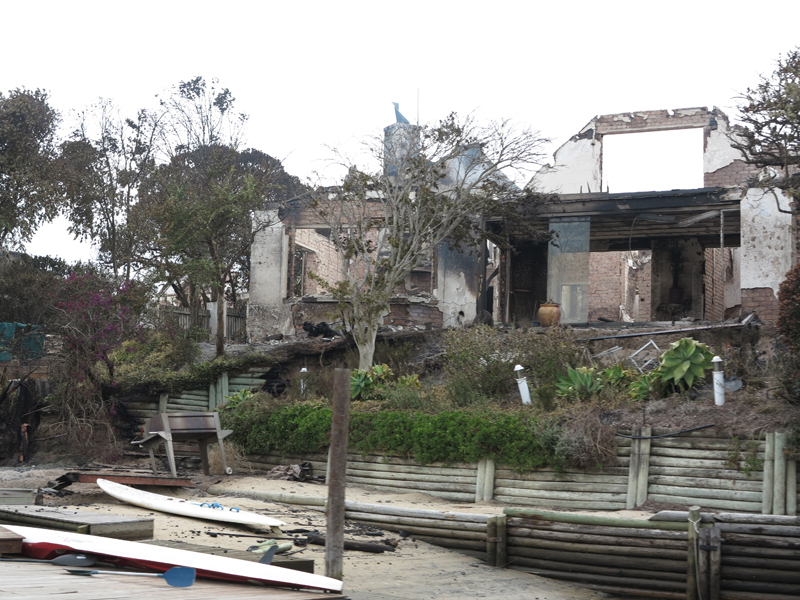 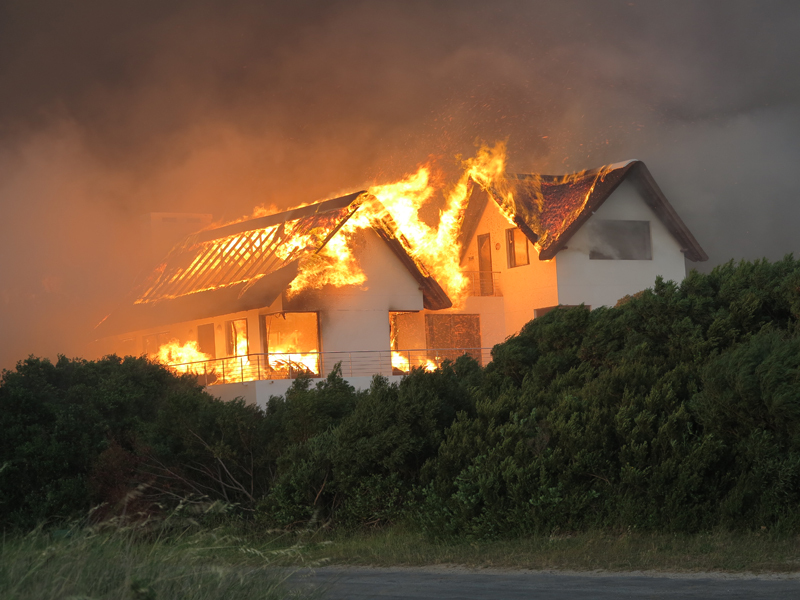 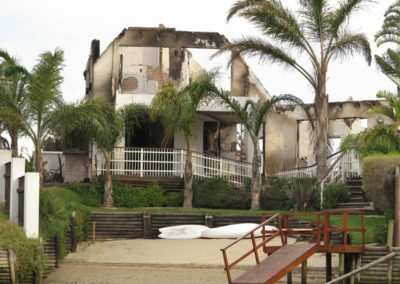 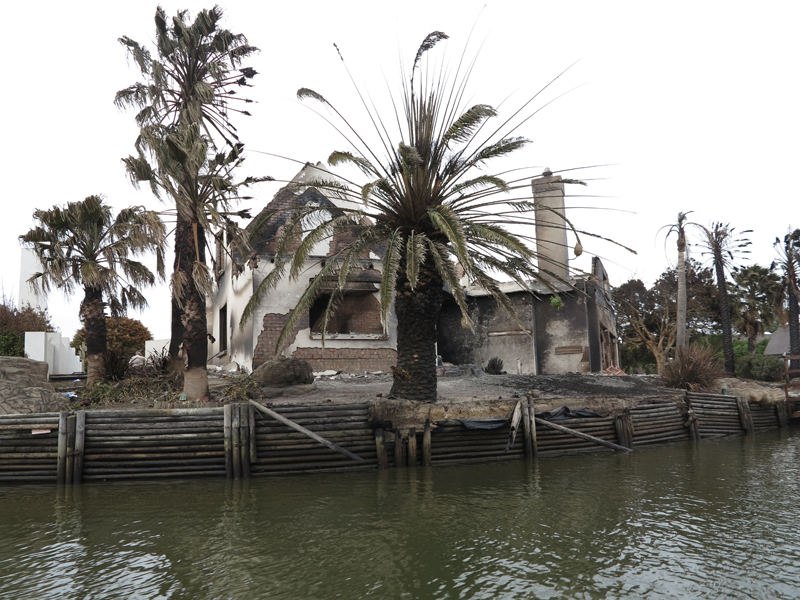 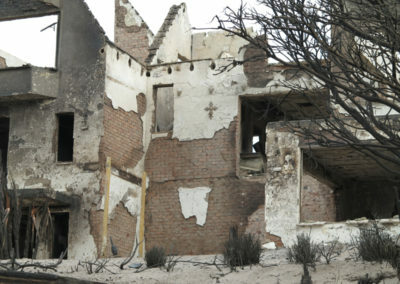 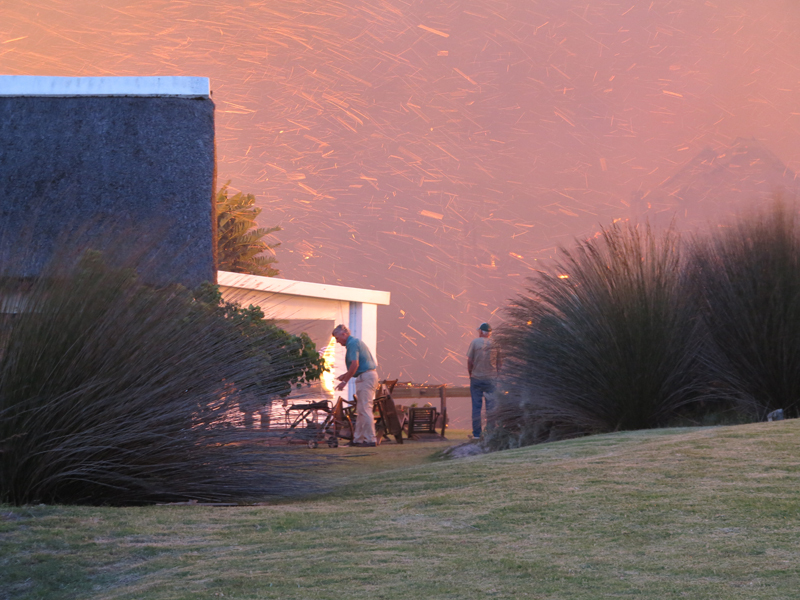 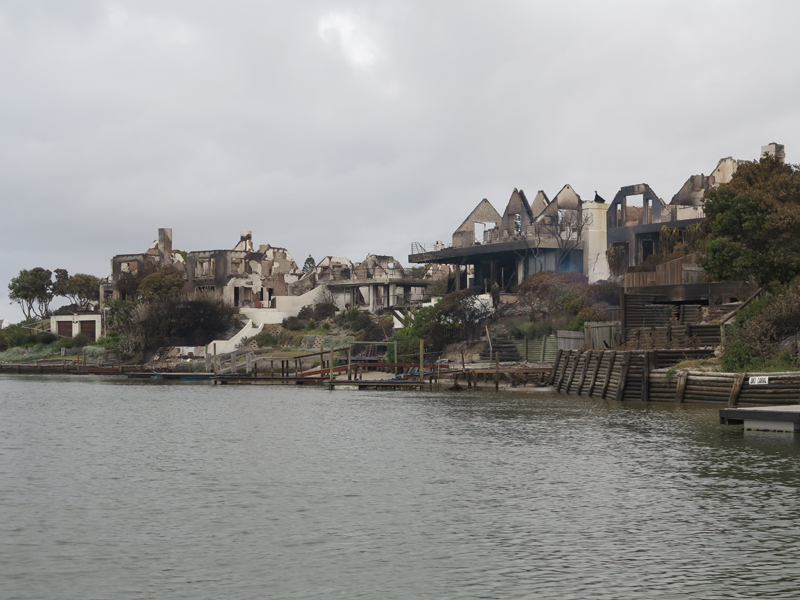 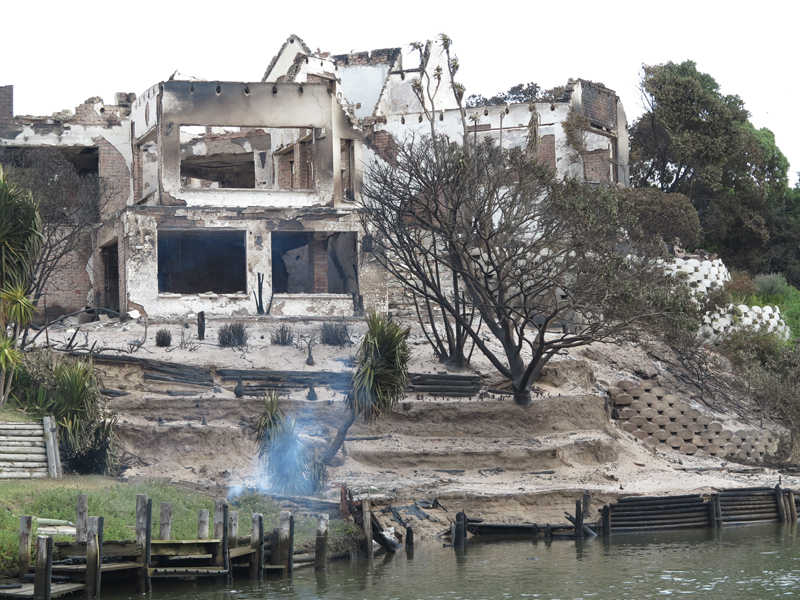 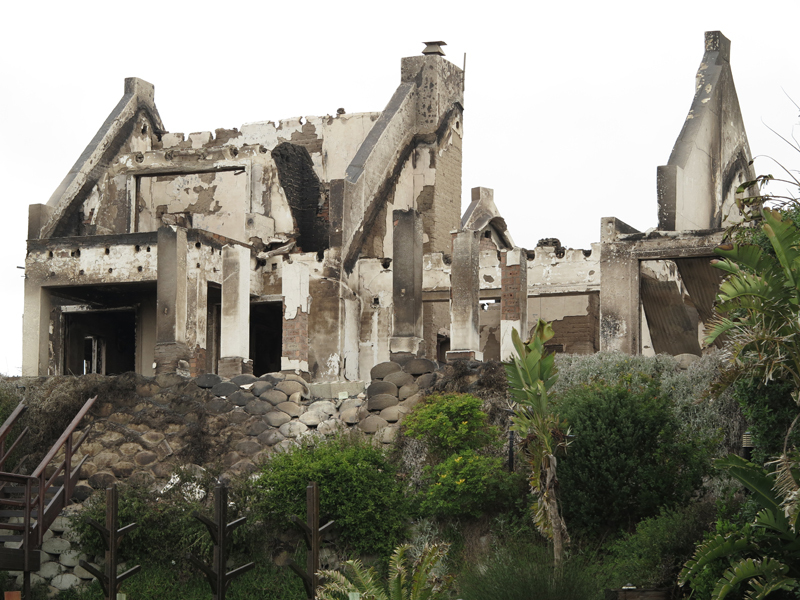 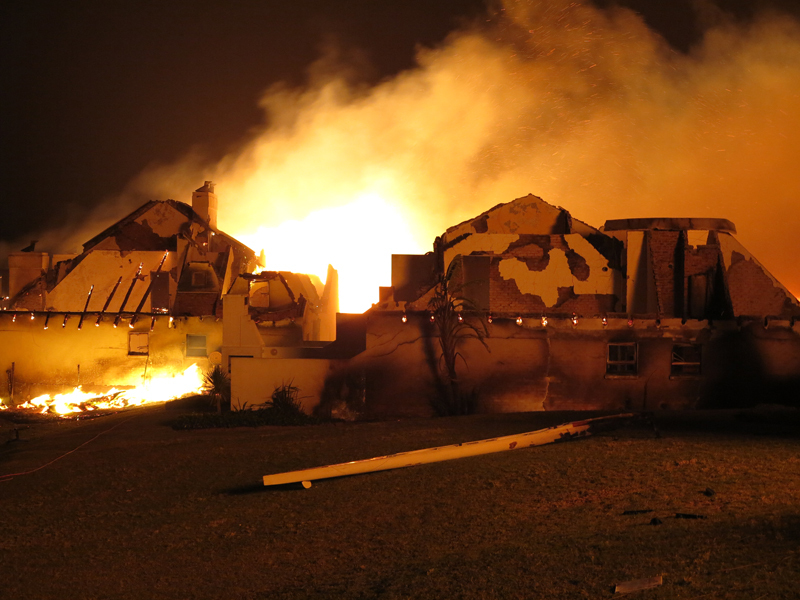 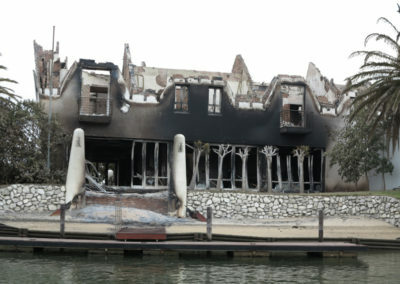 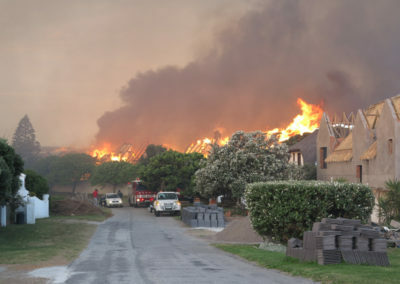 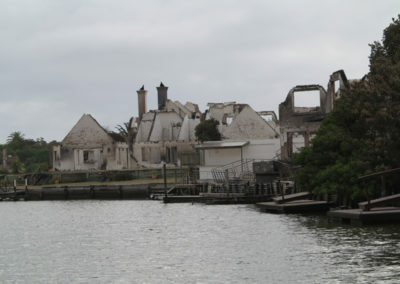 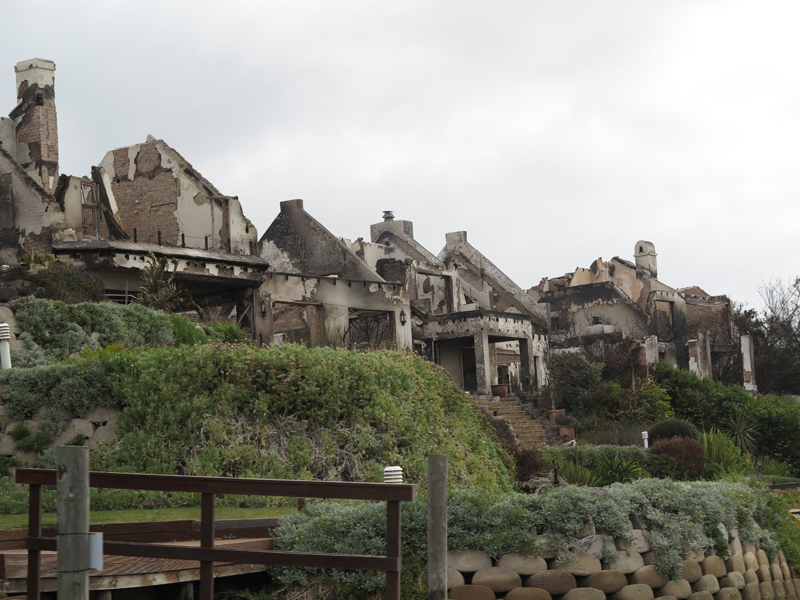 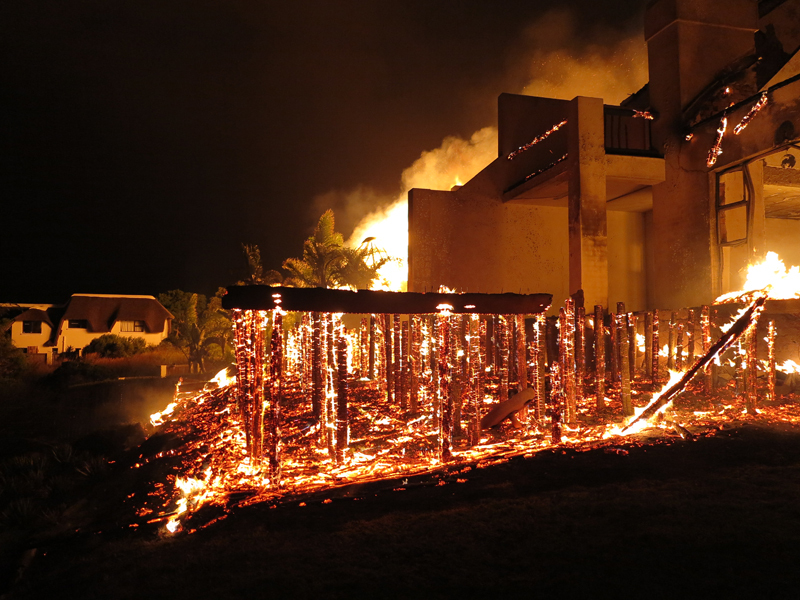 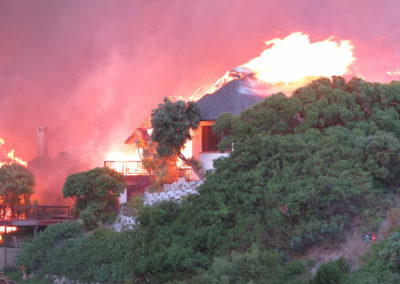 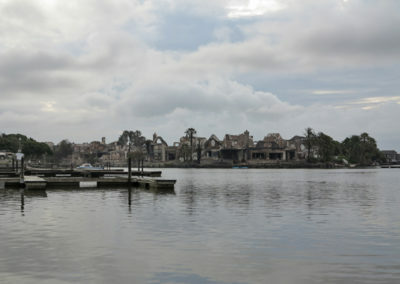 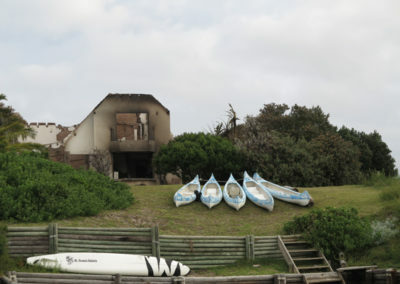 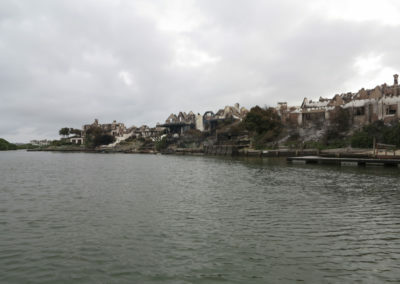 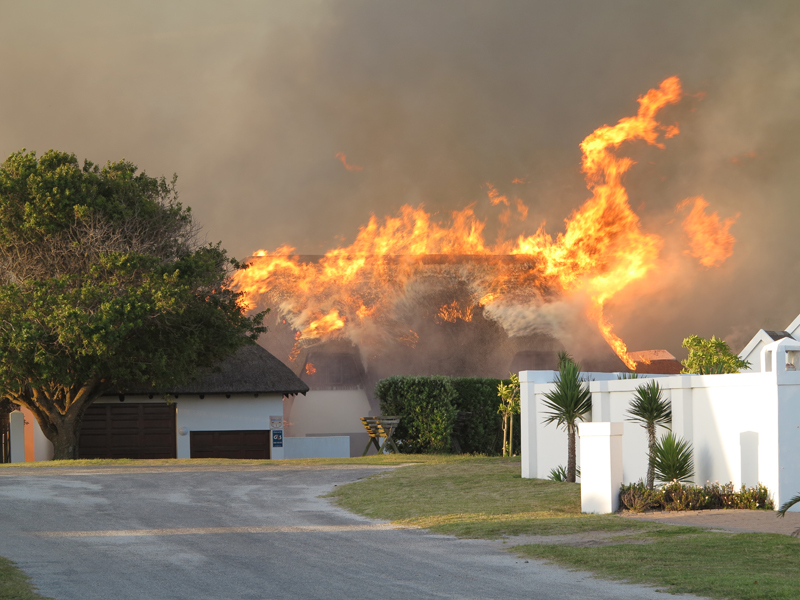 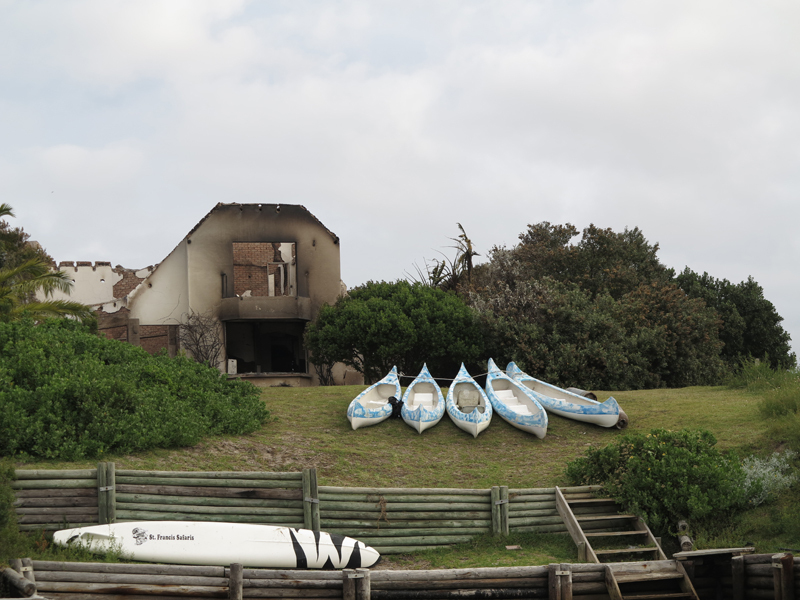 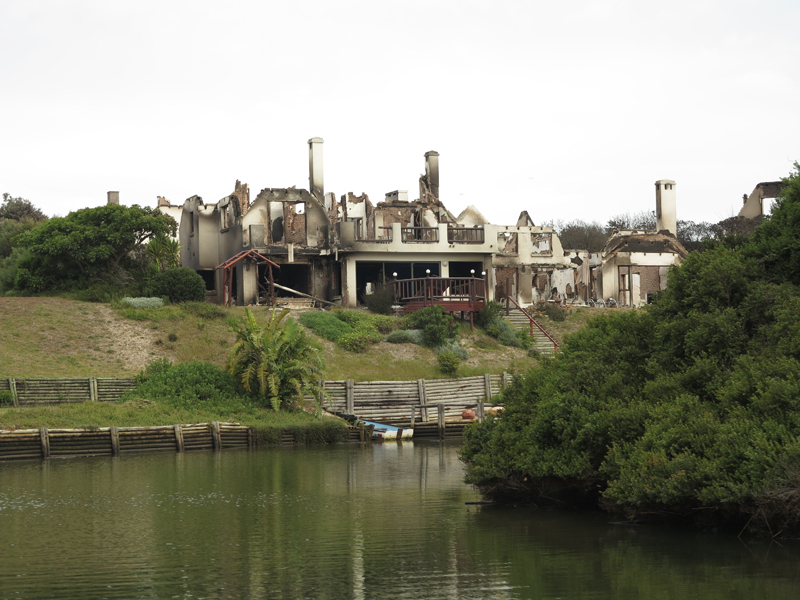 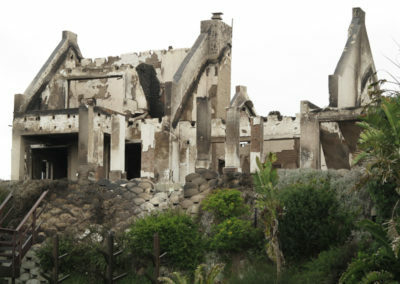 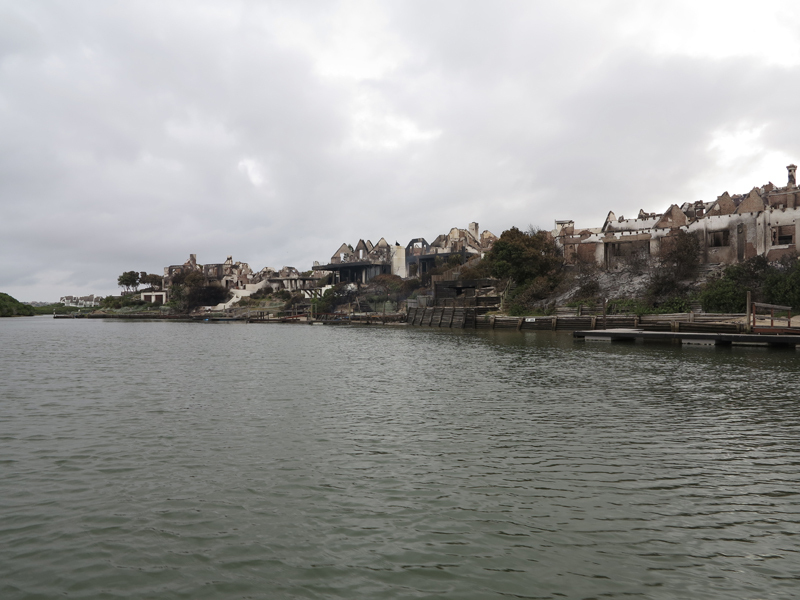 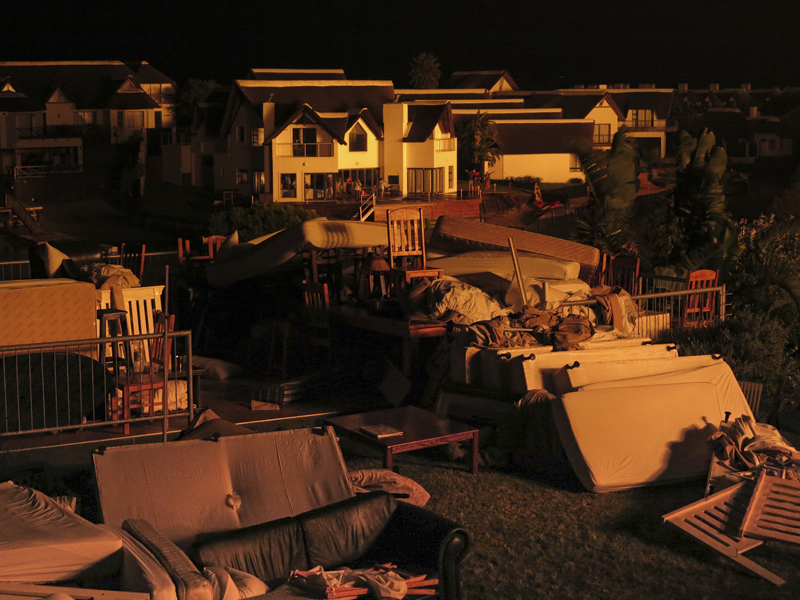 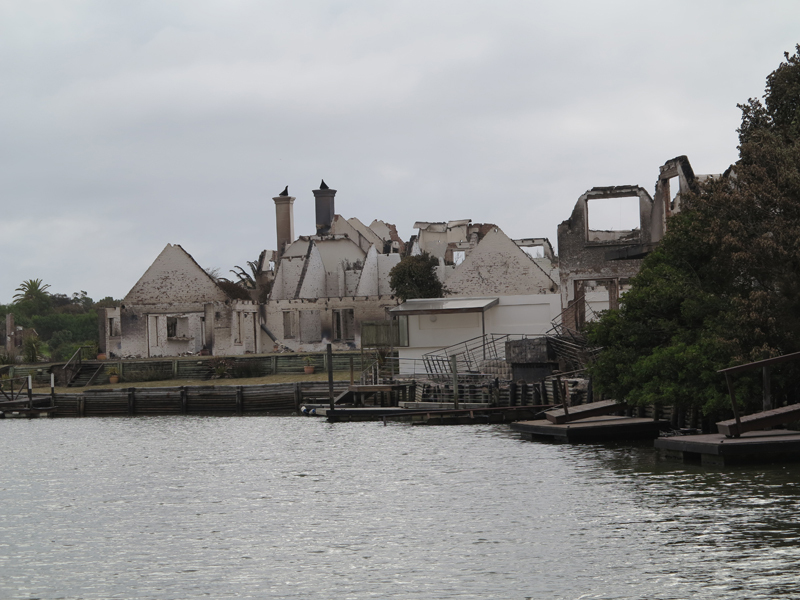 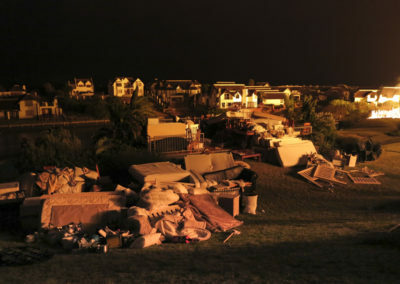 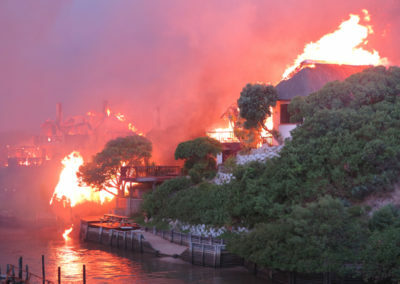 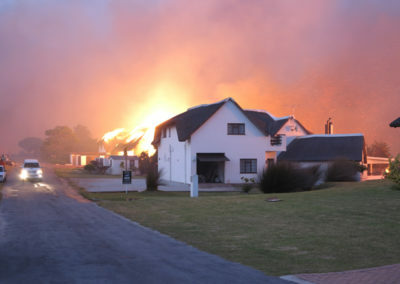 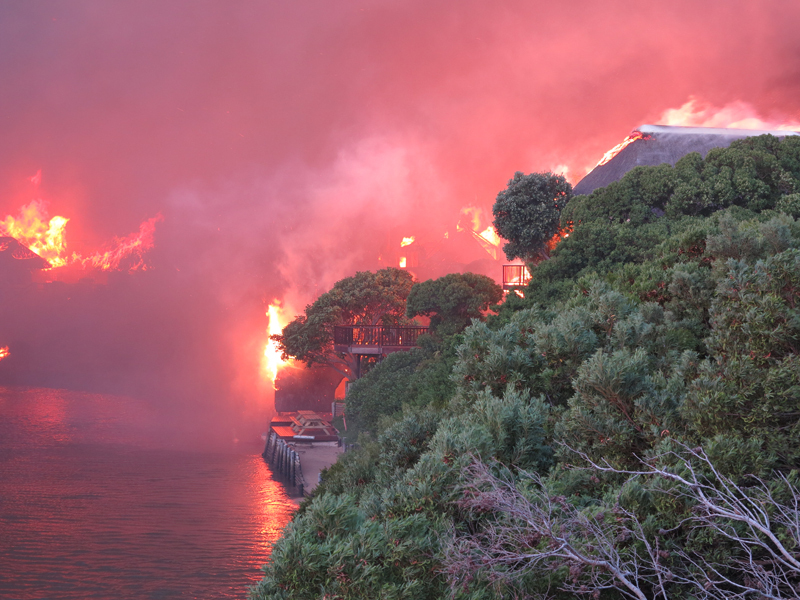 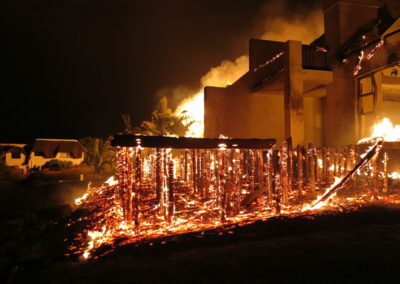 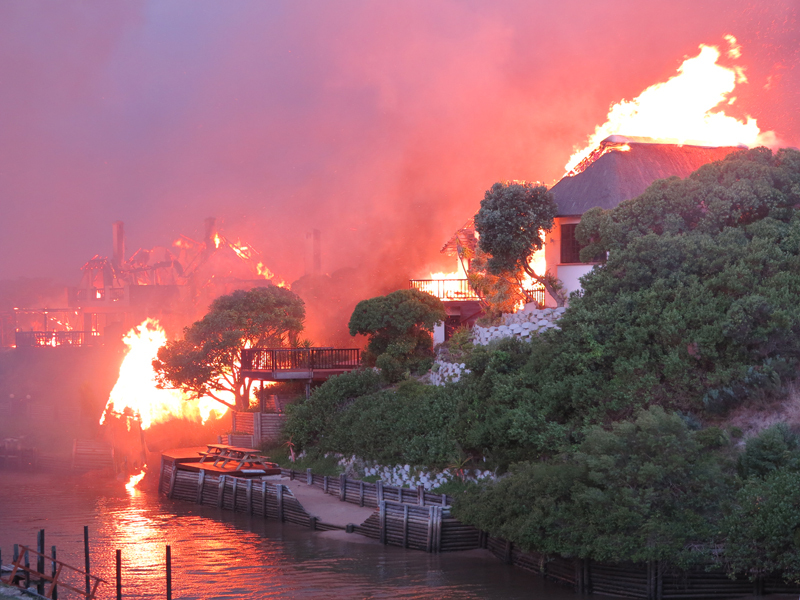 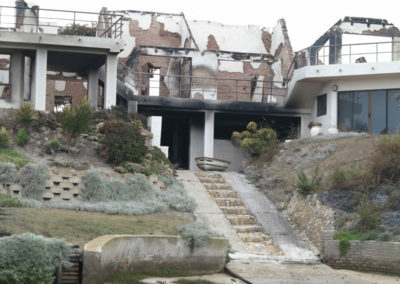 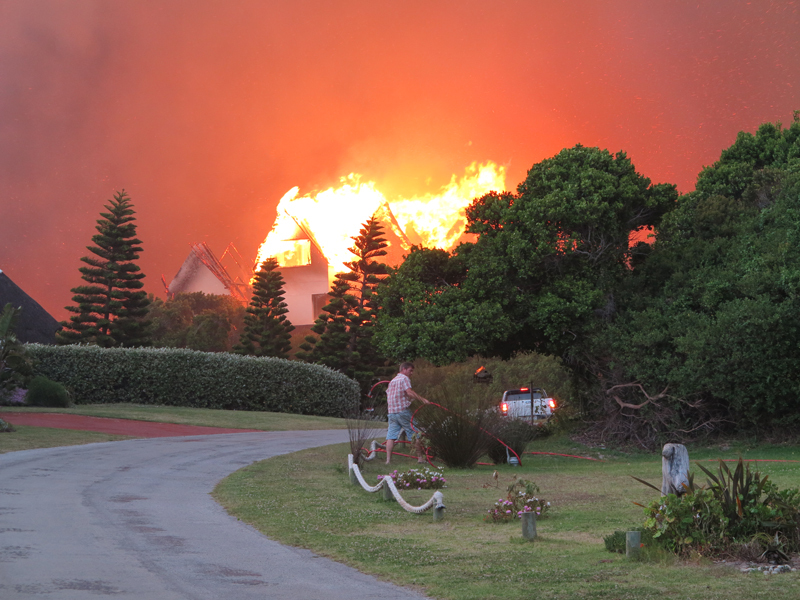 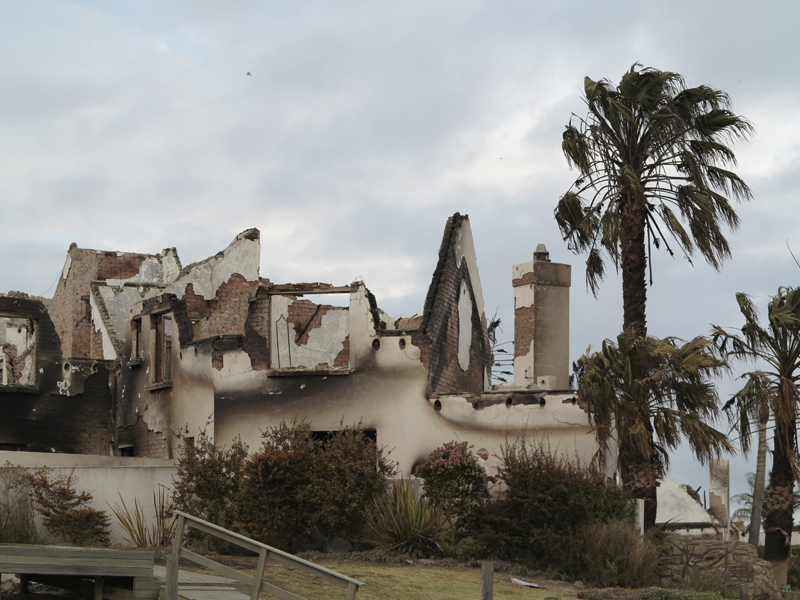 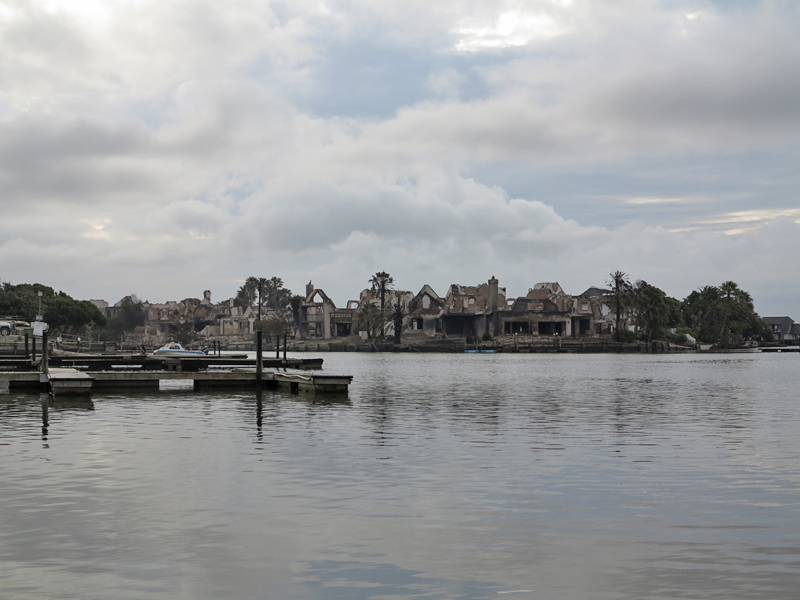 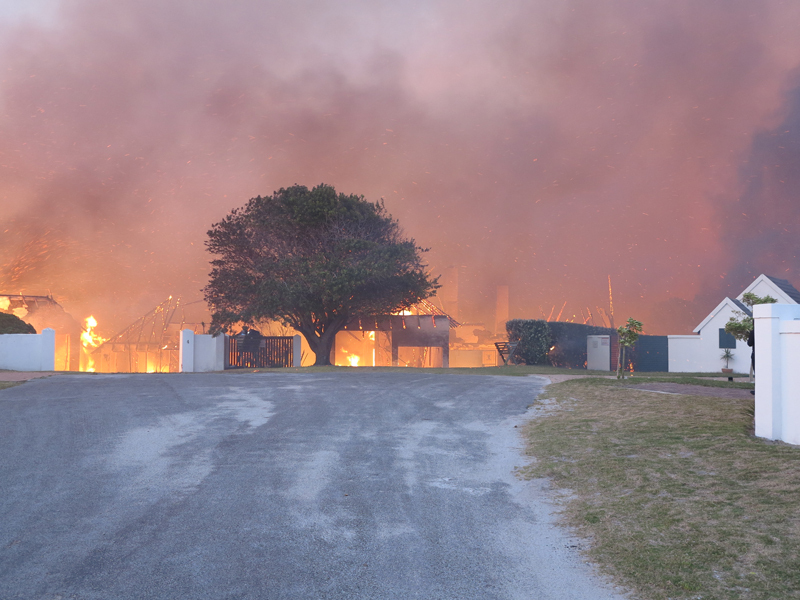 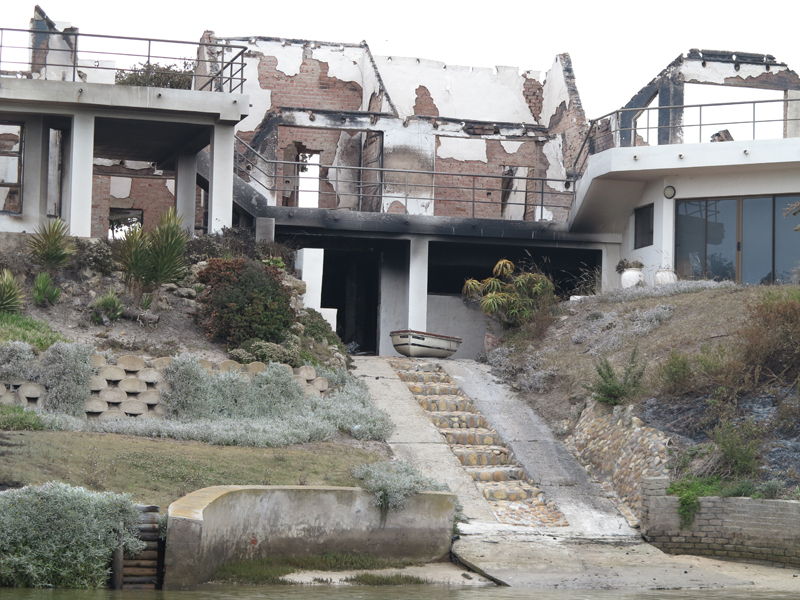 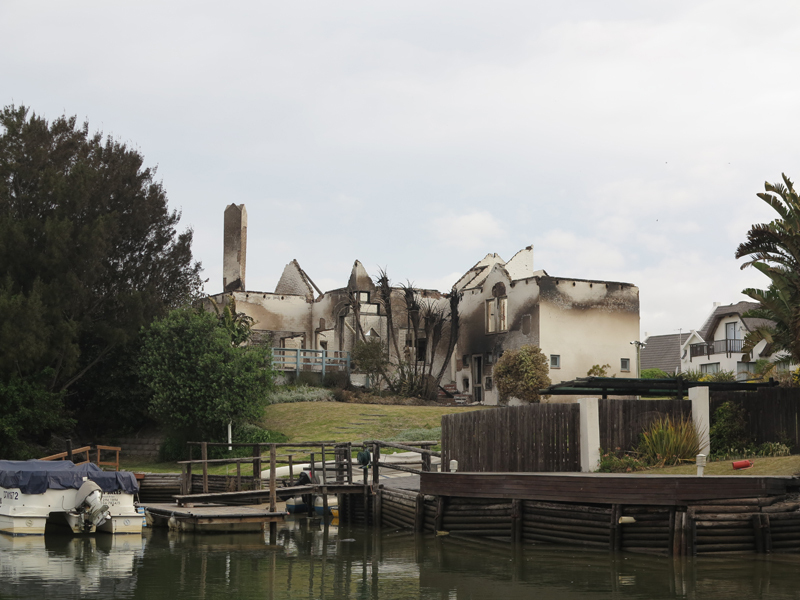 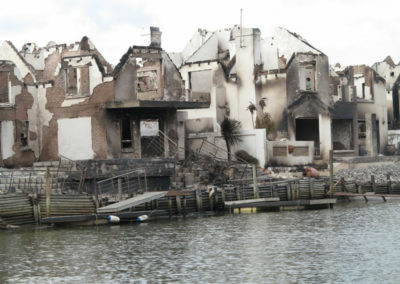 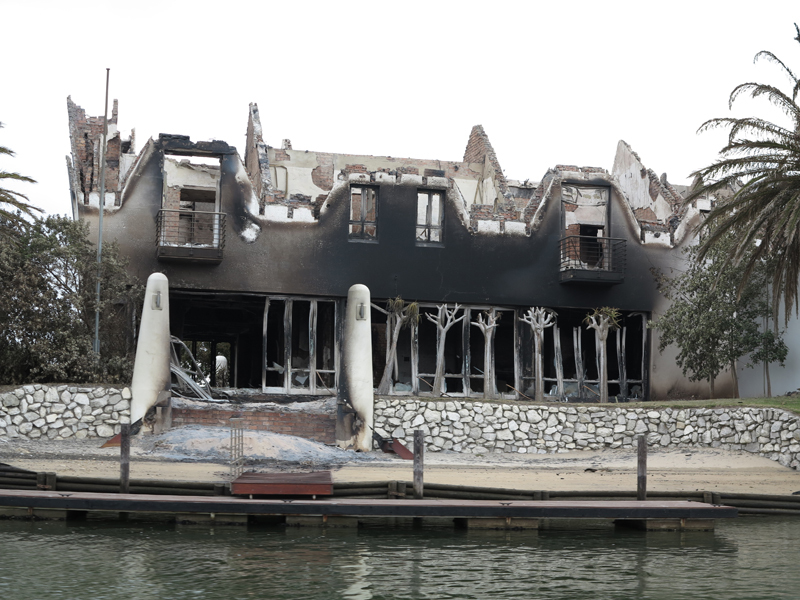 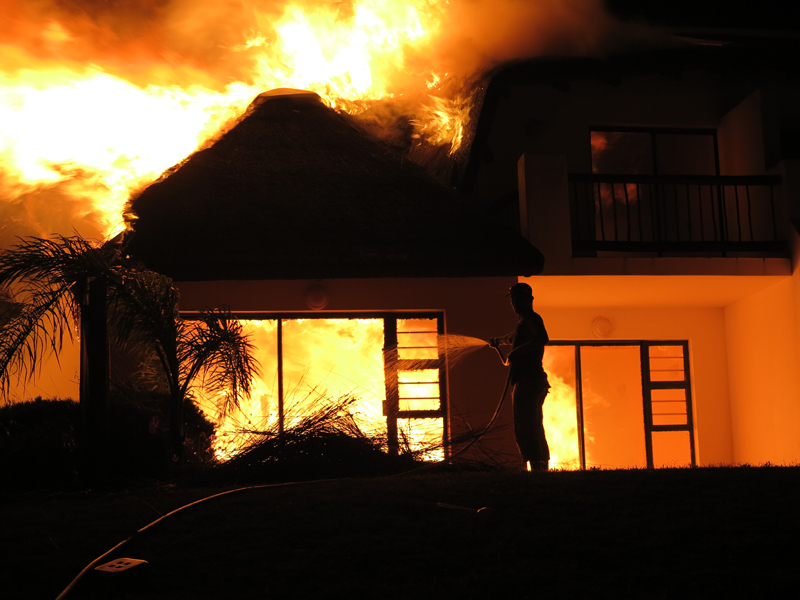 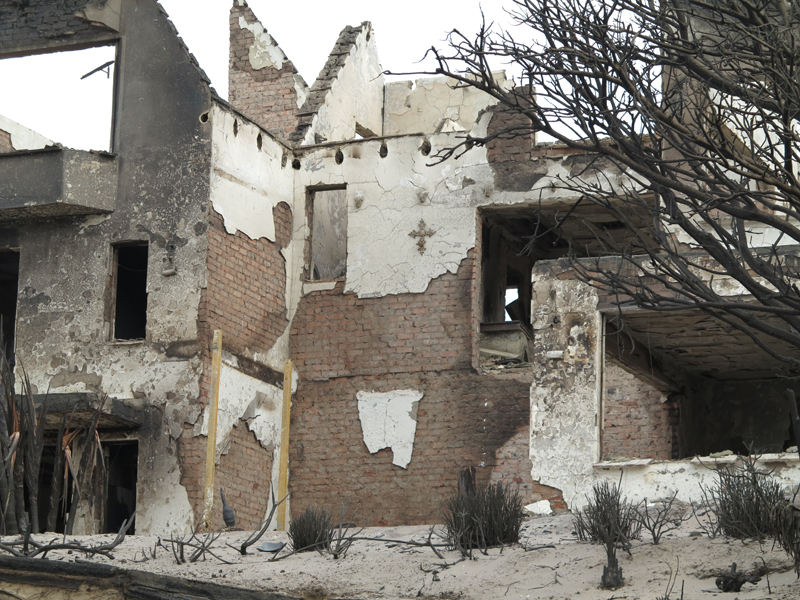 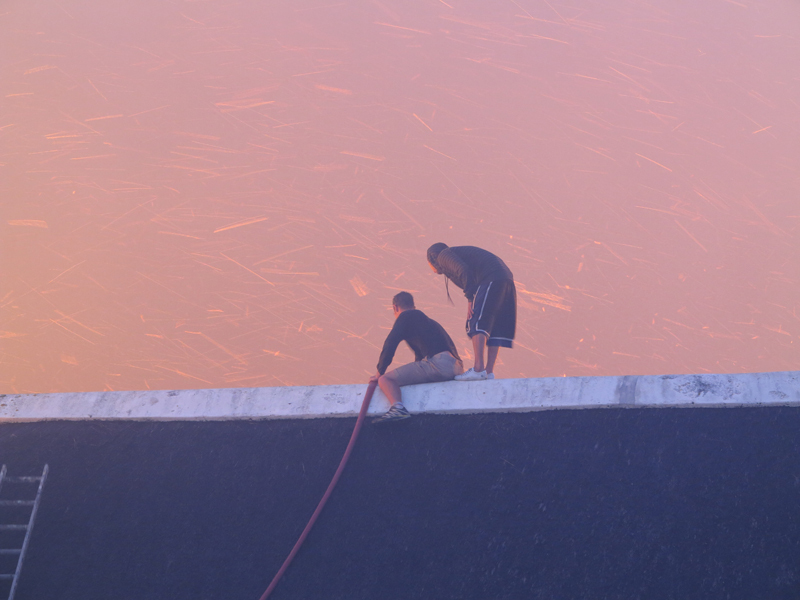 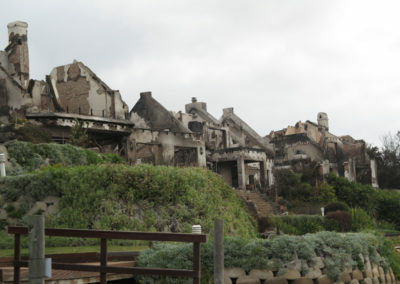 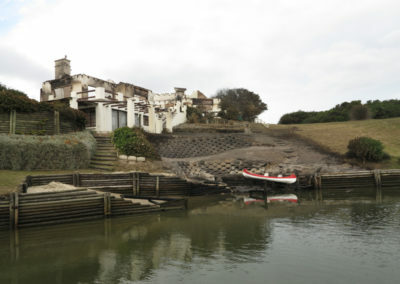 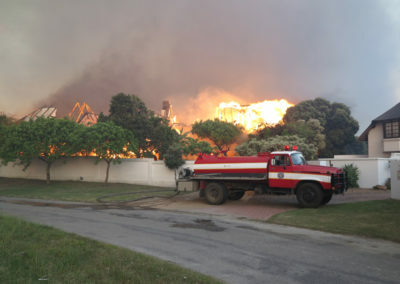 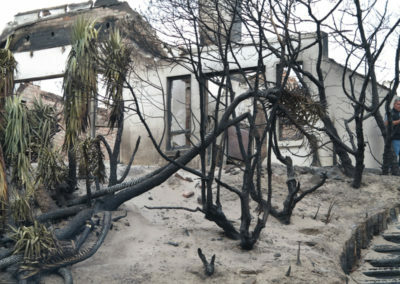 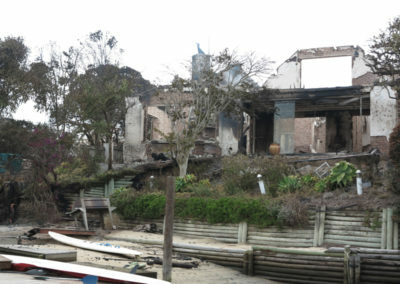 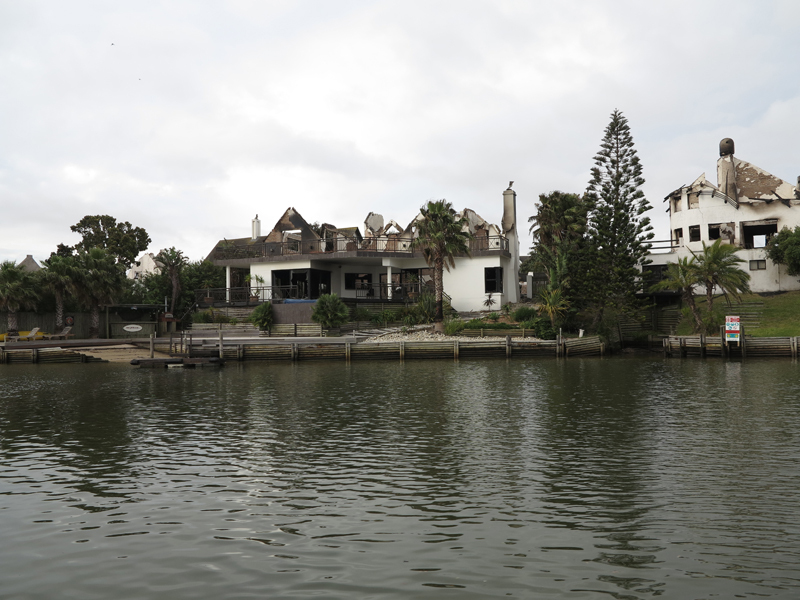 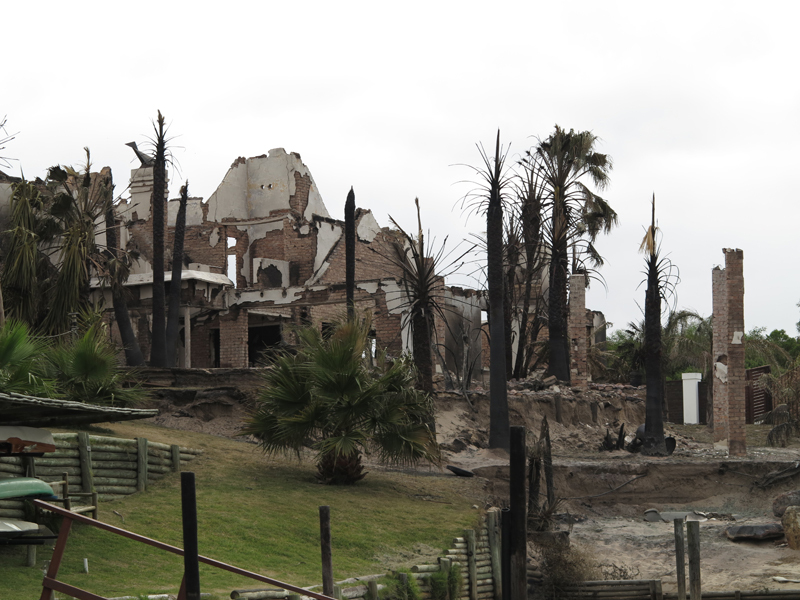 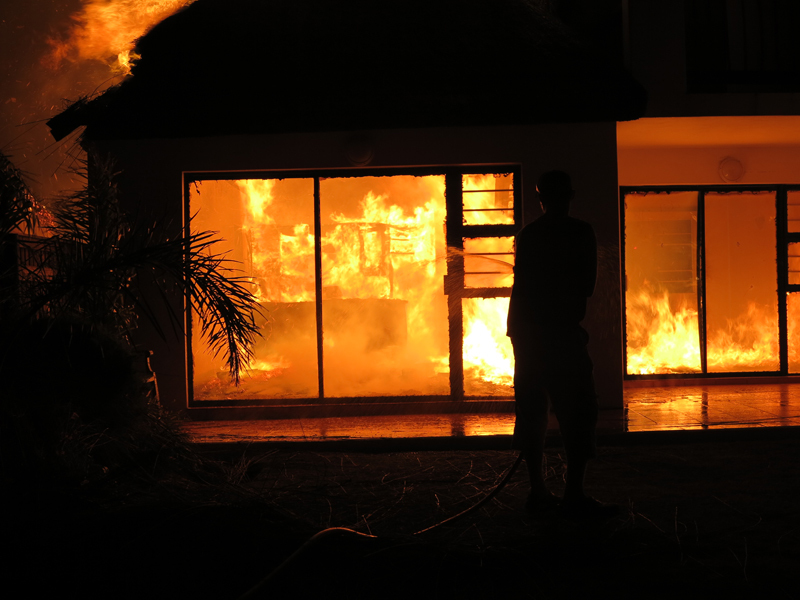 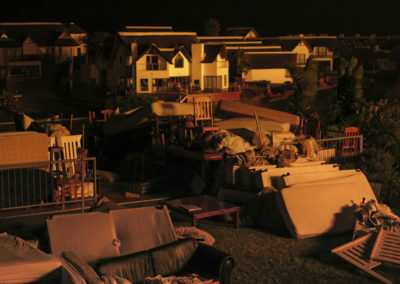 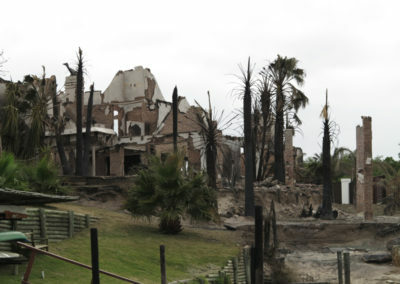 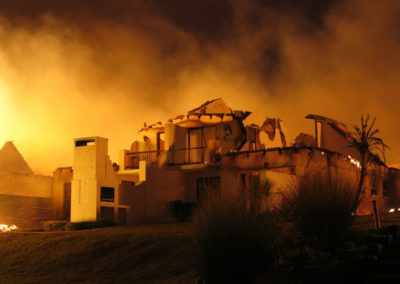 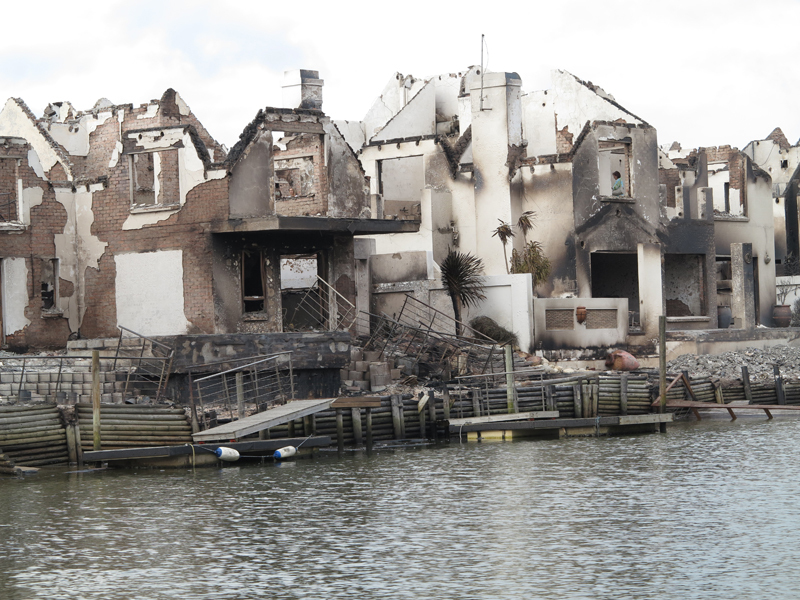 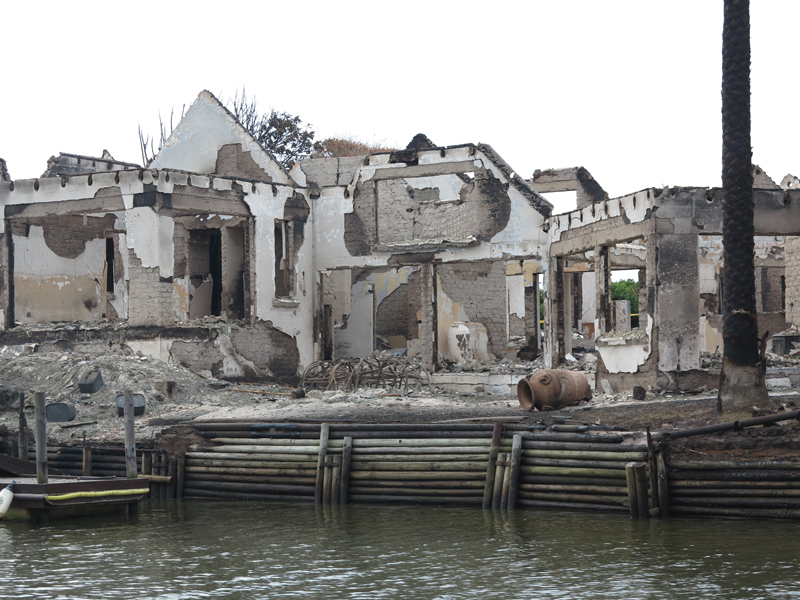 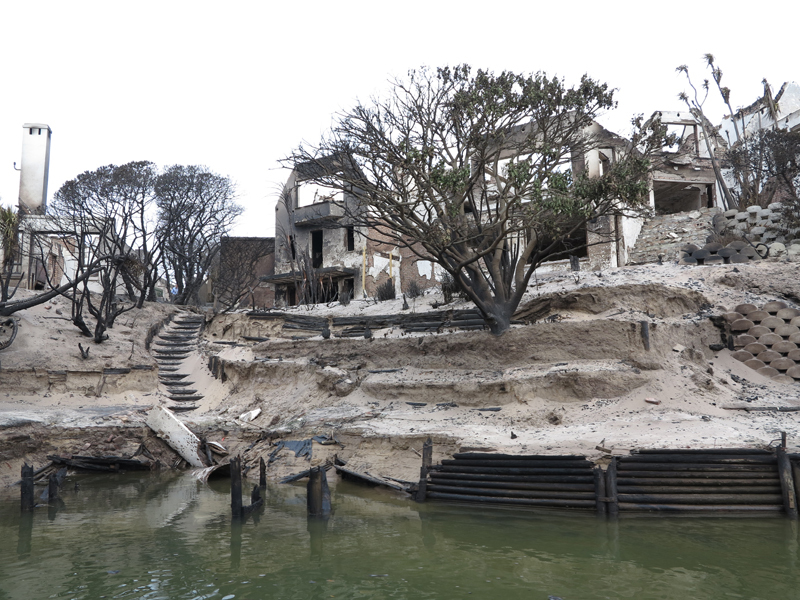 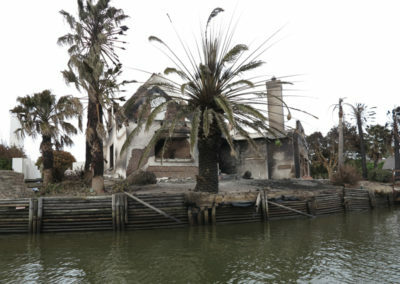 St Francis has recently received a collection of never before published photographs of the November 11th, 2012 St Francis Bay Canal fires that destroyed some 76 homes in a evening of horror. 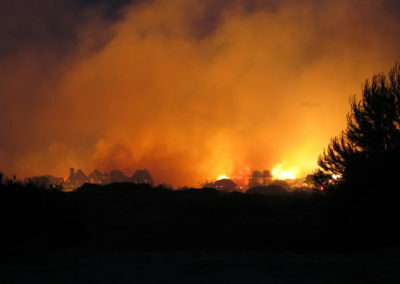 Photographs by Martin Barbour – All photographs herein subject to copyrite and may not be published or duplicated without written permission on the photographer.